NEW YORK (Reuters) - Lawyers for major oil companies on Wednesday urged a federal judge to throw out a lawsuit filed by New York City seeking to hold them financially liable for damages caused by global warming. 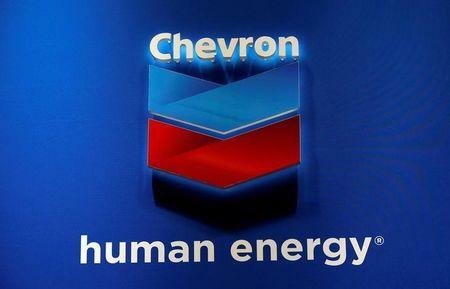 Theodore Boutrous, a lawyer for Chevron Corp, said at a hearing before U.S. District Judge John Keenan in Manhattan that the lawsuit, filed in January, was an attempt to hold the oil companies liable for carbon emissions all over the world since the industrial revolution. 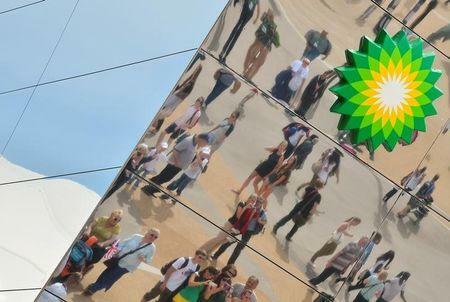 "They're basically asking the court to recognize a tort that would hold (the oil companies) responsible for the way civilization and humankind have developed over the ages," Boutrous said. 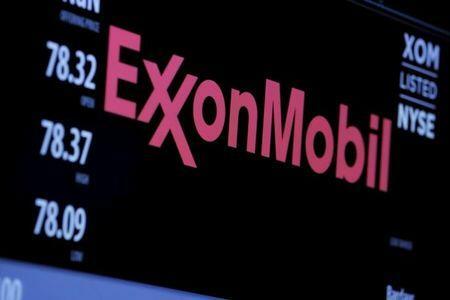 The city sued Chevron, BP Plc, ConocoPhillips, Exxon Mobil Corp and Royal Dutch Shell Plc in January, announcing at the same time that it intended to divest fossil fuel investments from its $189 billion public pension funds over the next five years. The city said the companies knew for years that carbon emissions caused global warming, yet they promoted fossil fuels while pushing public relations efforts to discredit science on the risks of climate change. The city said it must spend billions of dollars to safeguard against flooding and other hazards of global warming, and is seeking money damages. Boutrous argued at the hearing that the city was wrong to bring claims under state law because federal law governs carbon emissions. He also argued that a court would be unable to decide the complicated political considerations that go into addressing global warming. "Global warming is a very important issue. It's a thorny problem," Boutros said. "Lawsuits are not the way to deal with this." Matthew Pawa, a lawyer for the city, said the oil companies had contributed to a "public nuisance" under state law, defined as "an unreasonable interference with rights common to the public." He denied that the lawsuit sought to hold the companies liable for emissions going back centuries, saying the city only claimed they became liable once they knew of fossil fuels' risks. "The liability would go back as far as the intentionality goes," he said. Keenan asked both sides' lawyers whether the city could hold the oil companies liable, given that it used fossil fuels itself. Boutrous agreed that could be an issue, while Pawa said it was not grounds for dismissing the case. The judge did not make a decision at the hearing.